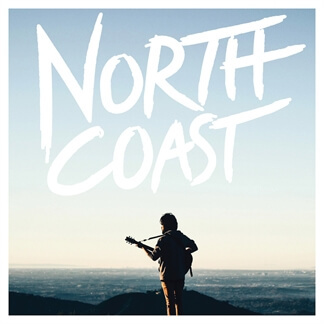 North Coast Church is a Bible teaching church in Southern California. 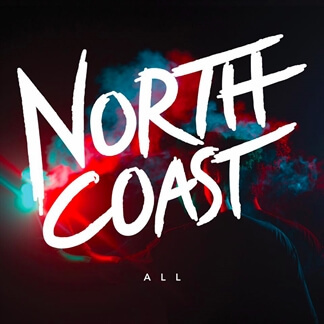 The church offers thirty-three worship options on four campuses, each with a different worship style and ambiance. 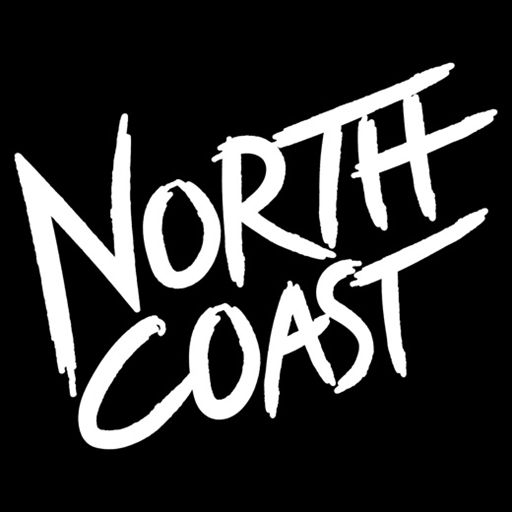 North Coast is the first EP from the church featuring 5 original worship songs with an emphasis on rock guitars, pop hooks and big vocals.